Summer is right around the corner! Get hands-on with these must-try 40+ summer science activities. Construct your own oven powered by sunlight and enjoy some yummy treats as your experiment for your new invention! Everyone loves volcano experiments. This is a perfect one for the driveway this summer that you can use with a variety of ages. This simple experiment can lead to a conversation on how rain forms. Go outside and find some soil to dirty up that tap water from indoors. Then, filter it back to tap water with this cool experiment. 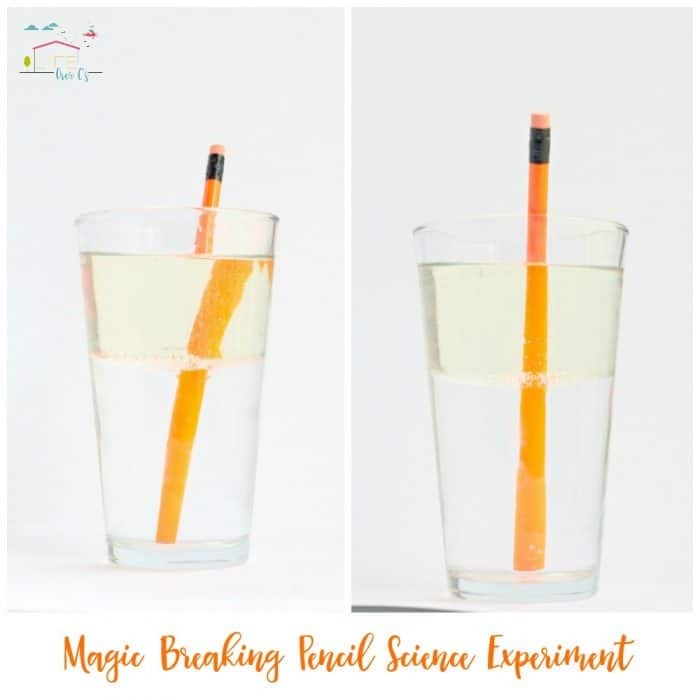 Teach your young ones about light refraction with this simple and “magical” experiment. This is a simple yet memorable exploding experiment. With a name like elephant toothpaste, it has to be big! A loved experiment by all and a fun one to do with the kids. Choose your soda, drop your mentos, and run! 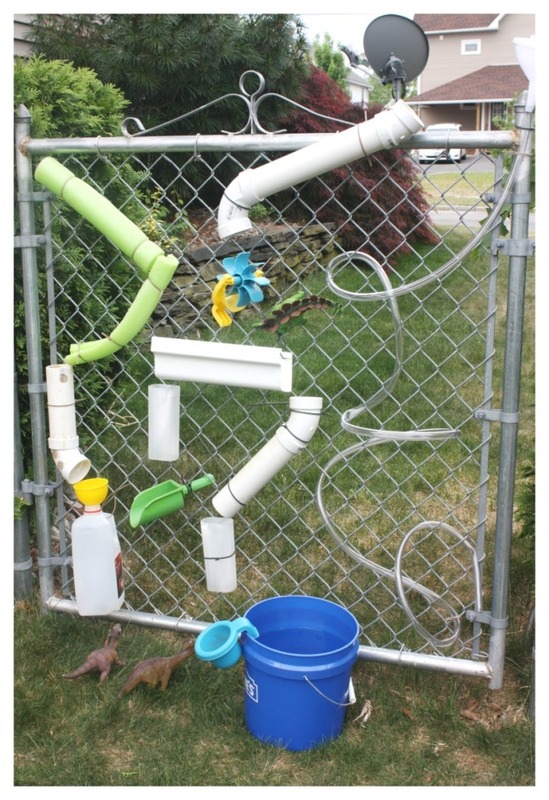 This a fun, messy, and creative experiment perfect for the backyard this summer. 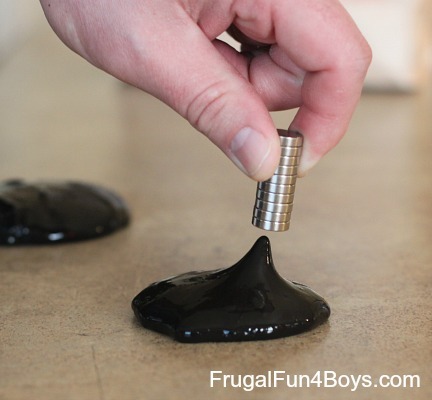 Learn about magnetic forces with this interactive putty recipe. 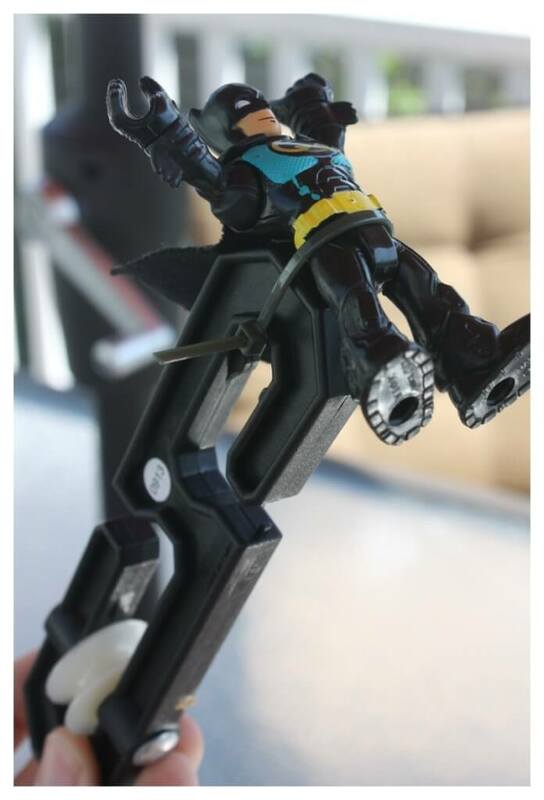 Your kids will have tons of questions once this experiment is over. Make a glass bottle disappear with the help of a drinking glass and lots of glycerin. Another fun backyard activity! 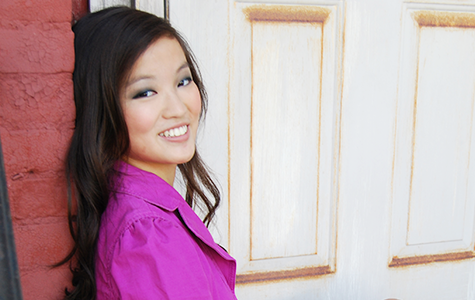 Construct your own zip line, learn how it works, and send something (or someone) on a ride! Utilize the creative parts of your brain this summer while also learning a little something about the science behind bouncy balls with this fun activity! 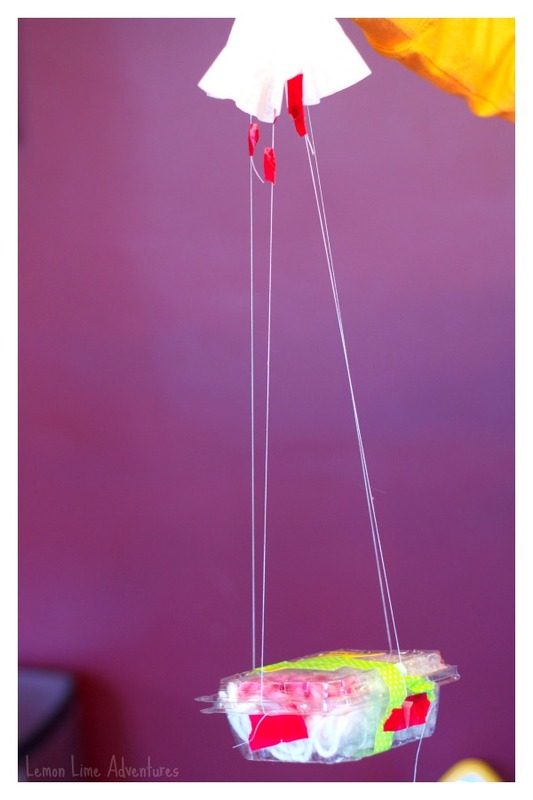 This simple rocket can be made with household items and will have the kids in awe! Help them light their tea bag on fire and watch it soar. 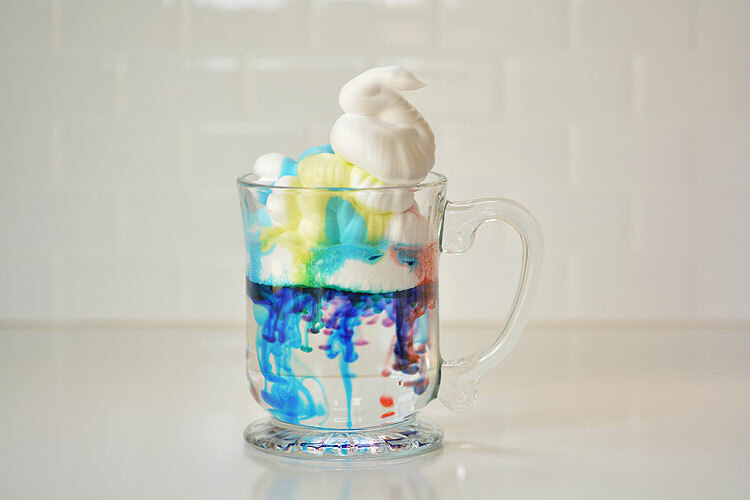 Discover the science of cool and heat with this sensitive slime recipe. Rockets are always a fun experiment and some of the first things we think of when we think “summer science”. Create the perfect ones to launch with these building stations. Find a nice breezy, clear night to head out to the backyard and gaze up at the stars after constructing your own telescope! Teach the kids the basics of space and help them find different constellations once your project is completed! This experiment will have your kids asking question after question and keep them busy afterwards. Create your own ice tower over the stove and play with the results! Teach the kids the science behind blowing up a balloon without the breathe from their lungs. Cloudy day this summer? No problem. 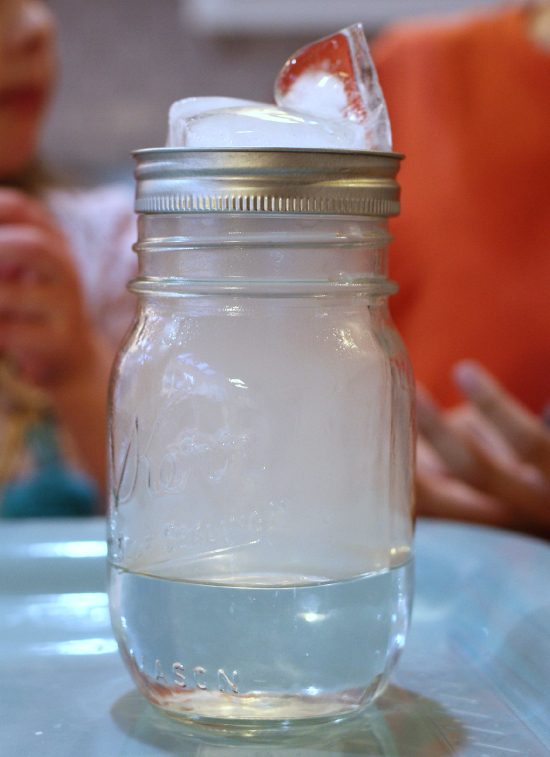 Stay inside and learn about how clouds form with this simple science experiment. Learn about the basics of soil and its part in the life of a plant with this simple educational experiment. Create your own geodes out of eggs, borax and paints to teach the kids a little geology this summer! Stay cool while learning about cool science with this DIY Water Wall this summer. Construct your own lava lamp in this fun experiment and the kids will be watching it the rest of the day! How are those colors appearing? 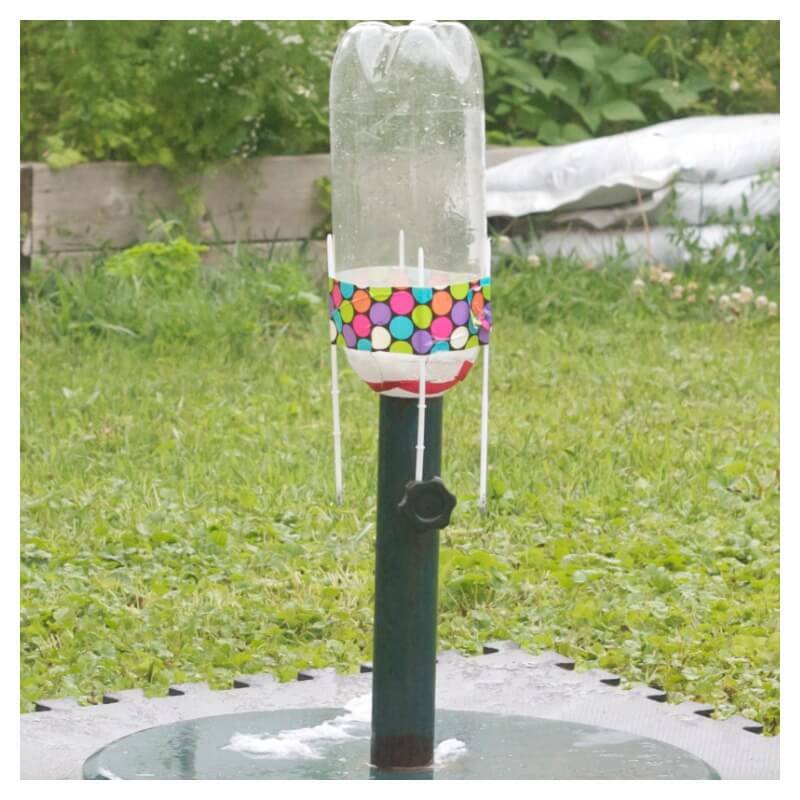 Find out with this fun outdoor science experiment. Go out and find the greenest leaves in the backyard and bring them back to the deck for a fun and explainable experiment. Have the kids trace each other to make their own sundial clock. 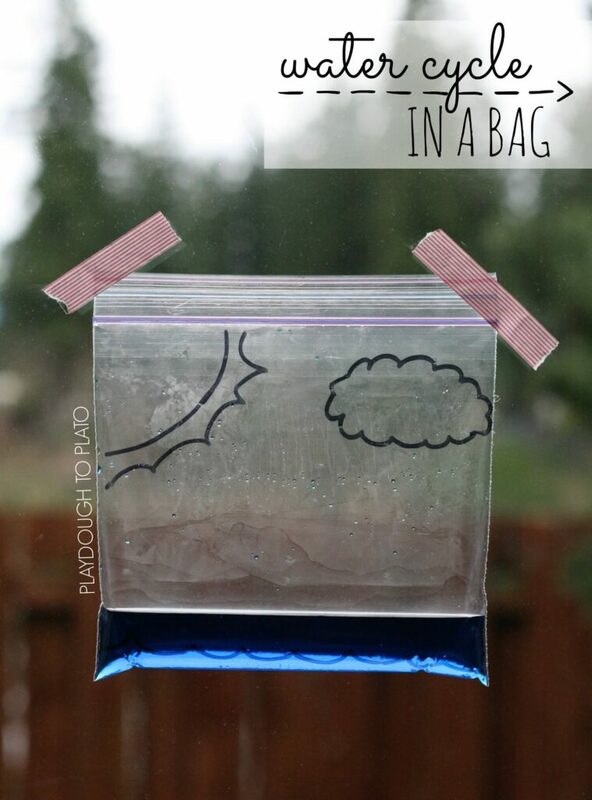 Inform your kids on the basics of the water cycle and allow them to see it for themselves with this fun window experiment. 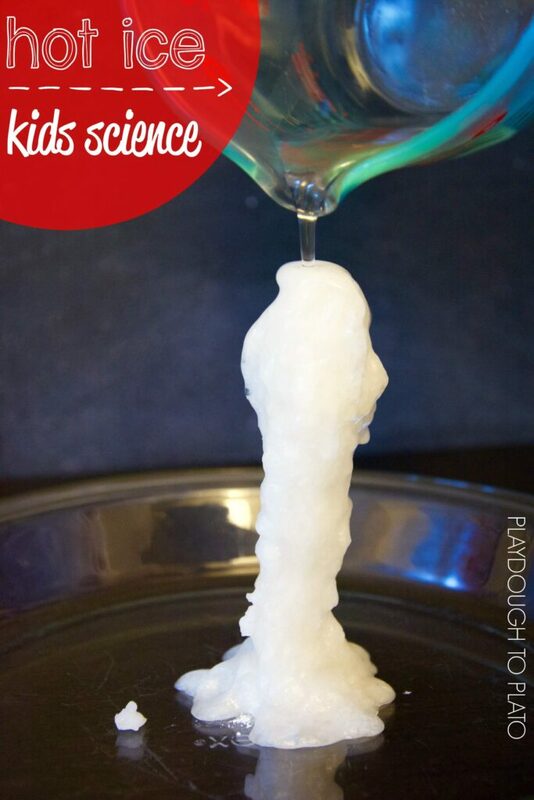 This simple yet fun experiment will keep the kids wondering and busy for hours. 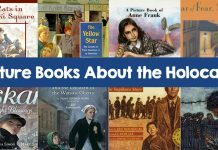 Homemade Compass – What Do We Do All Day? 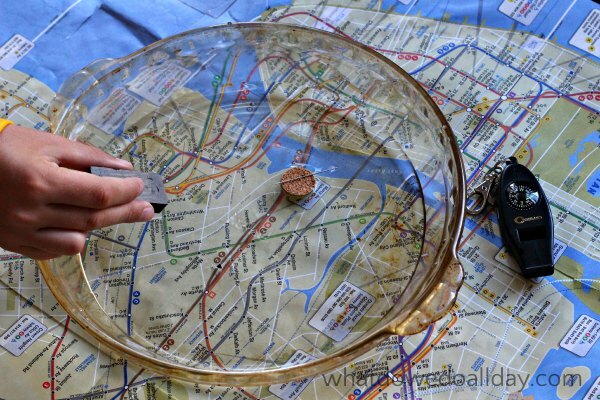 Learn about map science and head off on your next adventure with this homemade compass activity. 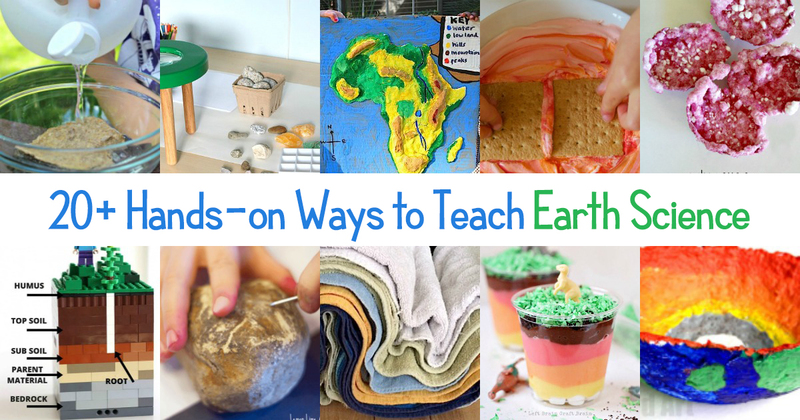 Discover how nature can become crafts in this easy outdoor or indoor activity. 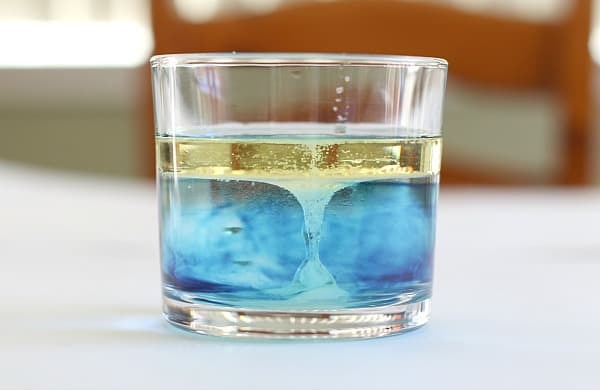 Teach the kids the basics of density with this simple indoor activity on a rainy day this summer. Create your own form of heat to roast those marshmallows this summer with a shoebox and only a few other household items in this crazy cool experiment. Why is freshwater important? Explain it to your kids through this easy desalination experiment! 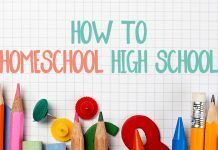 Use whatever supplies you can to have your own egg drop competition or solo experiment this summer. Keep this “experiment” going all summer in order to teach your kids the basics of biology and importance of reuse. Discover how water wheels work in this simple experiment. 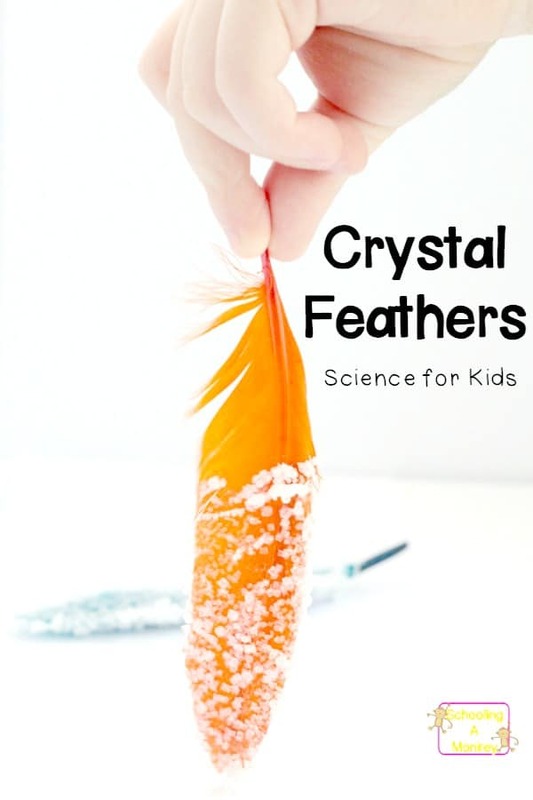 Discover crystallization by dipping your own feathers and watching the crystals form. 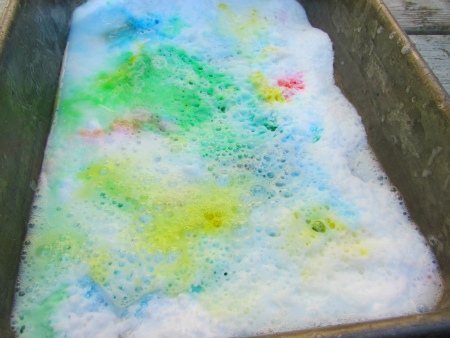 Use these common household items in this fun experiment to magically turn white into color with some squirt gun fun too! Green fire? This one takes a little parent supervision, but is sure to get your little scientists involved! Have the kids see how long they can make their snakes with this simple experiment from bubbles. Just started homeschooling my 7 year old. Just found your website after googling Lemonade stand biz plan. I’m in love! 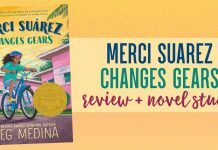 Great material and site! Keep it up!